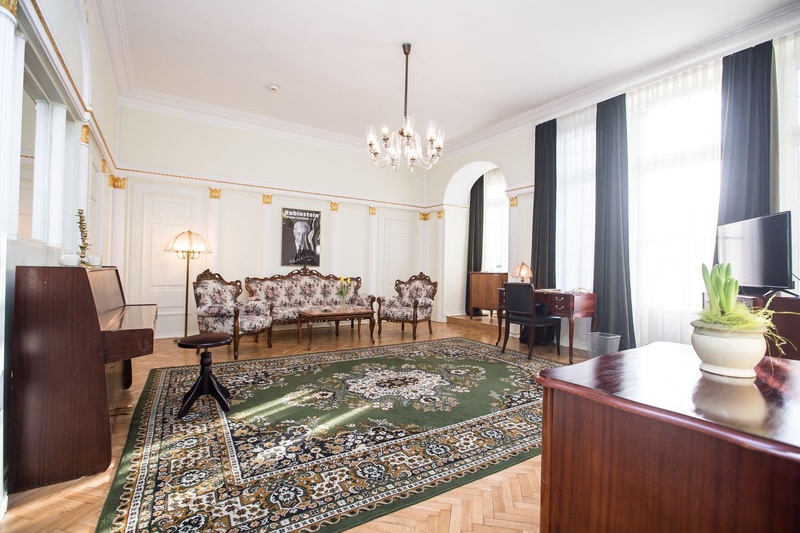 Located on one of the most well known streets of the area and backed by over a century of experience, the Grand Hotel Łódź is the perfect place to stay if you would like to discover the historic charm of this Polish city. 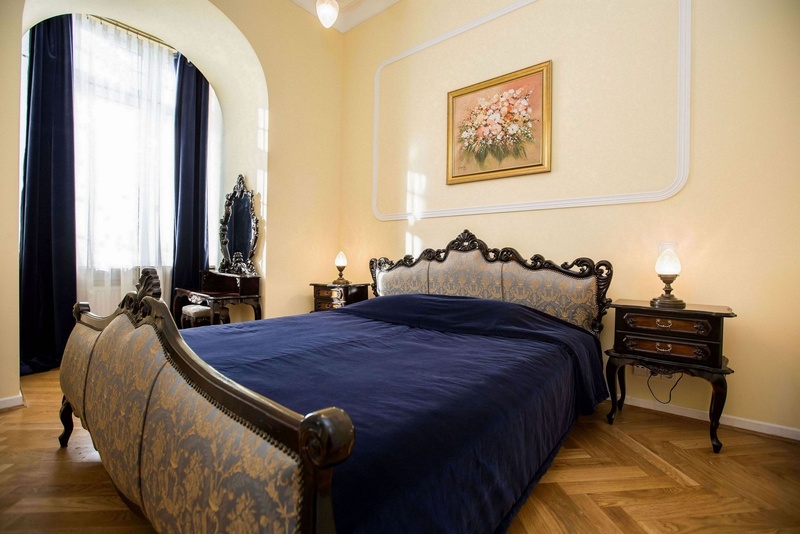 Guests if this Łódź hotel are guaranteed excellence in service and elegance in accommodation. The Grand Hotel has stood through both World Wars, earning itself a landmark title and local prestige. The hotel aims to cater to both leisure travelers and business guests alike with a wide array of conference and meeting rooms seating 8 to 120 people all with state of the art equipment. 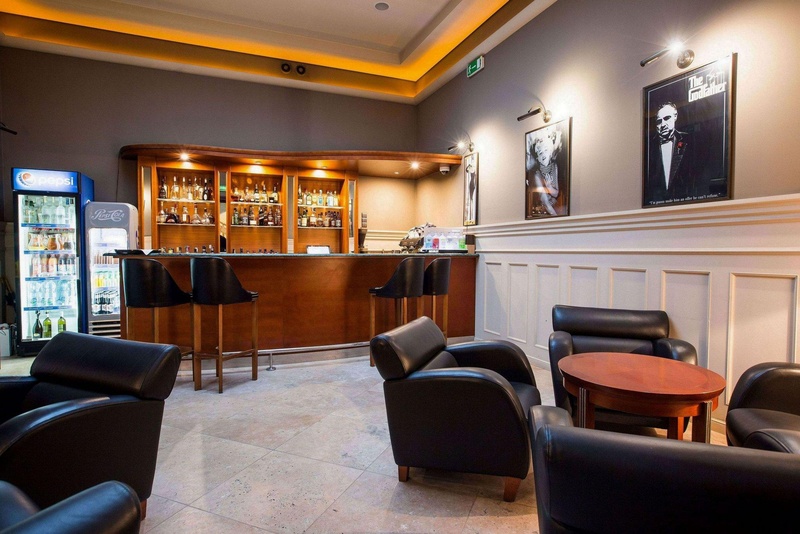 This Poland hotel is home to the renonwned Malinowa Restaurant which serves traditional Polish cuisine as well as delectable sweets. 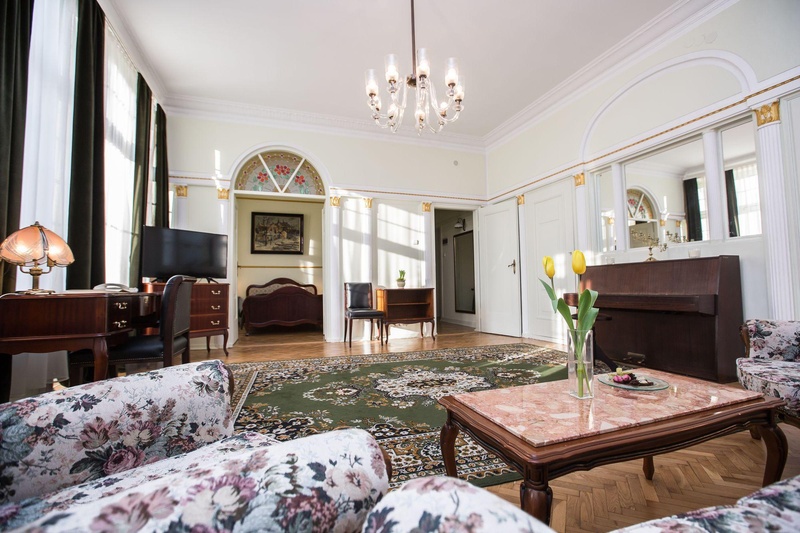 A stay at the Grand Hotel in Łódź offers more than just vacation accommodation - it offers an elegant and historic experience. Good position. Location superb. The best location in city. 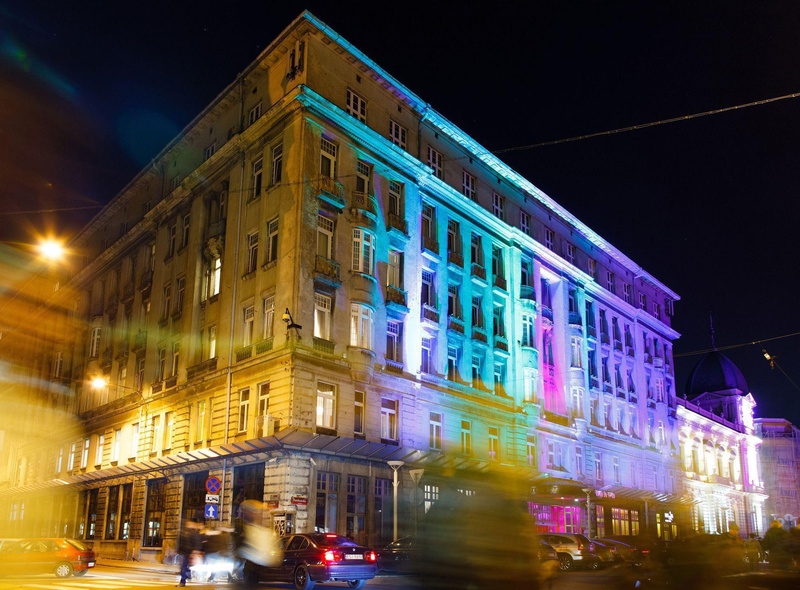 Good city hotel. Located near shopping areas with easy access to parking. Staff superb. Excellent staff. Gentle staff. Decent breakfast selection. Nice breakfast spread. Good breakfast. Fridge not working. Safe not working. No tea making facilities. Brand new structure. Building is old. Good lobby. Not worth the money. Very well priced. Incredible value for money.